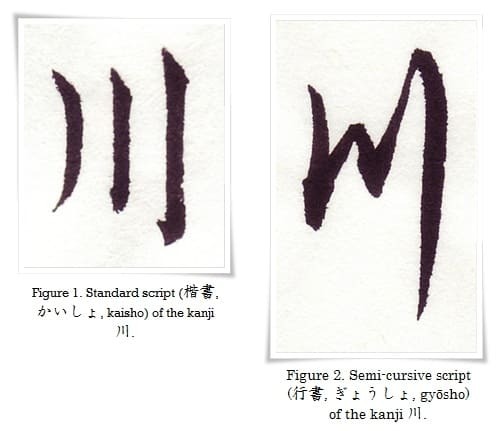 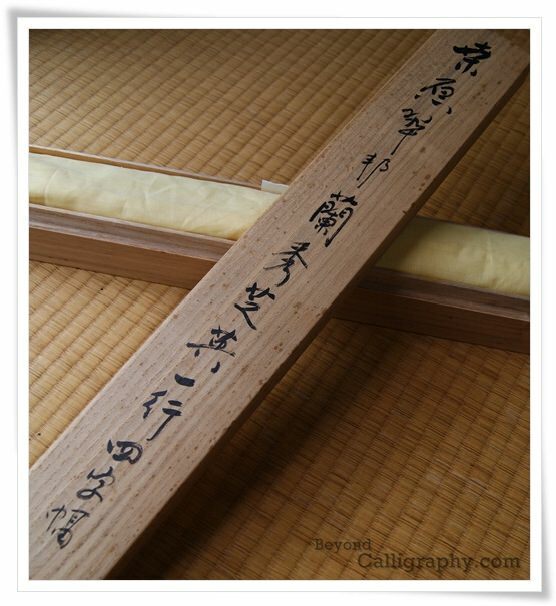 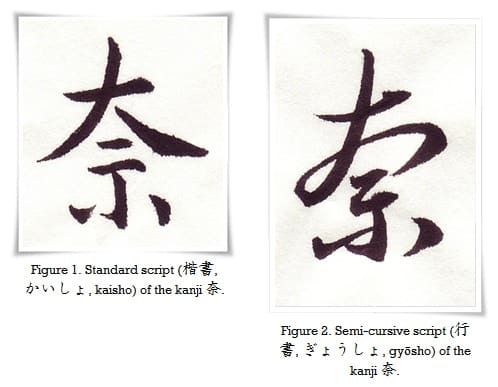 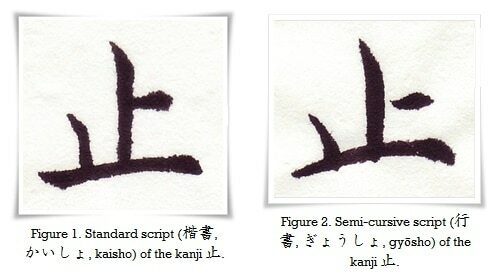 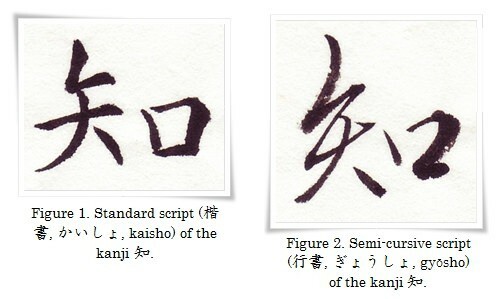 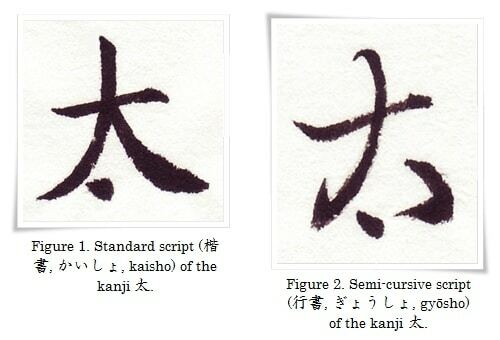 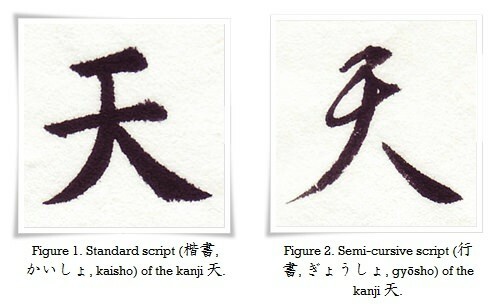 月 belongs to the 象形文字 (しょうけいもじ, shōkeimoji, i.e. 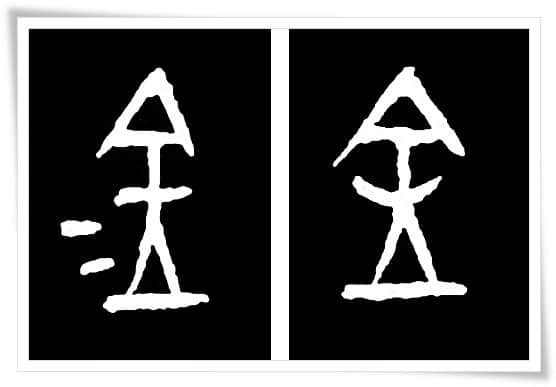 set of characters of pictographic origin). 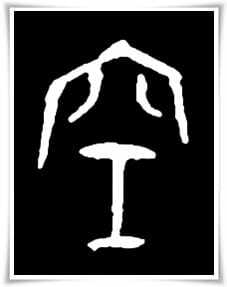 It is a pictograph of a crescent moon.